ND Awards has announced the winners of the 4th annual photography contest. The judges reviewed 6849 entries submitted from 89 countries. 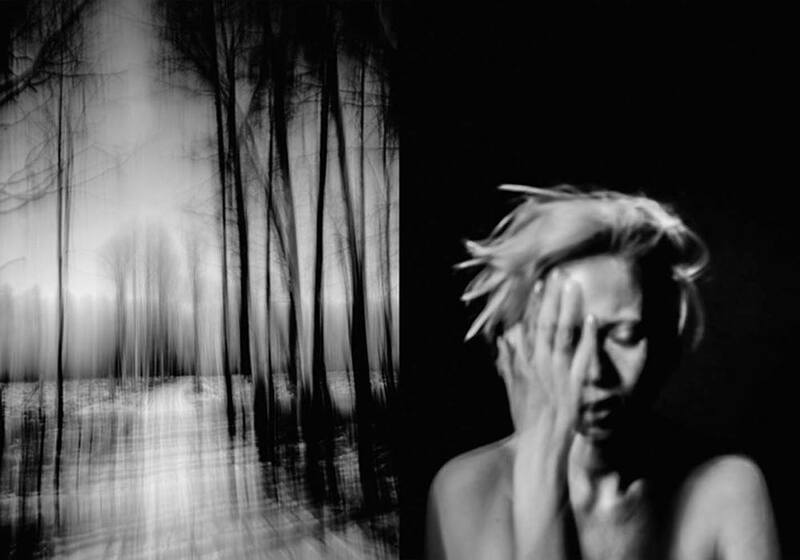 Anna Tokarska from Poland was awarded 1st place in ND Awards 2017 Photography Competition, in Fine Art category and an Honorable Mention Award for a self-portrait in Portrait category. Arcimboldiana is currently exhibited, for the second time this month in China, during 2017 Lishui Photography Festival. The festival takes place in Lishui on November 15th to 19th, 2017. This year's theme is “the Image of the Era of Hypermedia”. 2017 Lishui Photography Festival will be the most influential in the history having various ways of the exhibition, including traditional paper images, dynamic videos, VR situations, and behavior arts, exhibited in 15 exhibition sites. The last edition in 2015, attracted 120,000 visitors over the course of its five days. Arcimboldiana will be exhibited November 8-12th during 2017 12th Yixian International Photo Festival in China. Curated by Guo Jing. The festival is set in China’s Anhui province, a UNESCO listed area. The festival hosts a series of exhibitions, films, lectures, and seminars. Additionally, during the festival, International Photography Awards will exhibit its 2017 Annual Best of Show and the Lucie Masters. 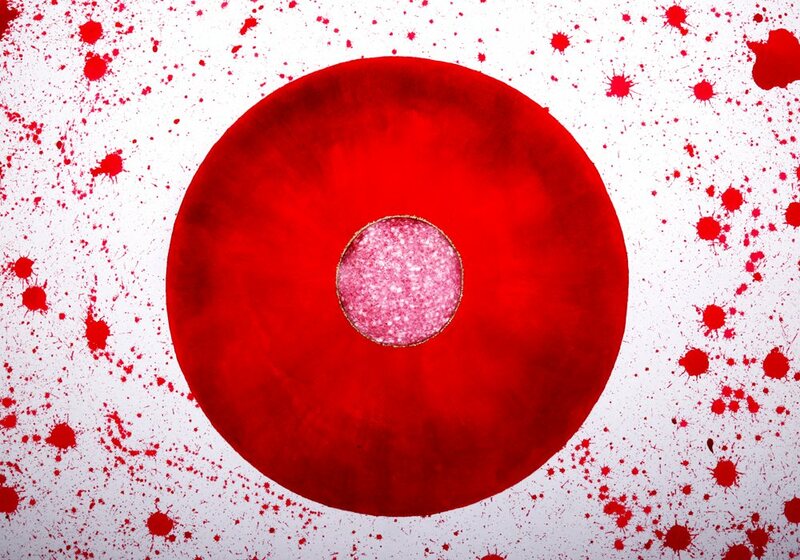 Limited Edition Fine Art Prints are available for sale. International Photography Awards Announces Category Winners of the 2017 Competition. This year, The International Photography Awards (Los Angeles) received 14'273 of submissions from over 165 countries and is pleased to declare that Anna Tokarska was awarded Honorable Mention in People - Self-Portrait for the winning entry Untitled #03. Zapraszam do posłuchania audycji "Sztuka jedzenia". W krótkim wywiadzie, miałam okazję porozmawiać o moim fotograficznym projekcie "Arcimboldiana". Za zaproszenie i miłą atmosferę w studio, dziękuję prowadzącej, Beacie Kwiatkowskiej. Short interview in Polish Radio, Channel 4 for an audition "Sztuka jedzenia" ("The Art of Eating"), which was published on September 10th, where I talked about my recent project "Arcimboldiana". Packing and preparing for shipping Fine Art Prints - Arcimboldiana at a Certified printing Studio CMC Photo. Shipping Arcimboldiana Fine Art Prints 50x70cm, overseas to a private art collector. This series was recently featured worldwide by: The Times, DailyMail, Der Spiegel via Bento, CNN Turkey, La Repubblica, People's Daily China, National Geographic Thailand, Metro, La Liste, among many others. 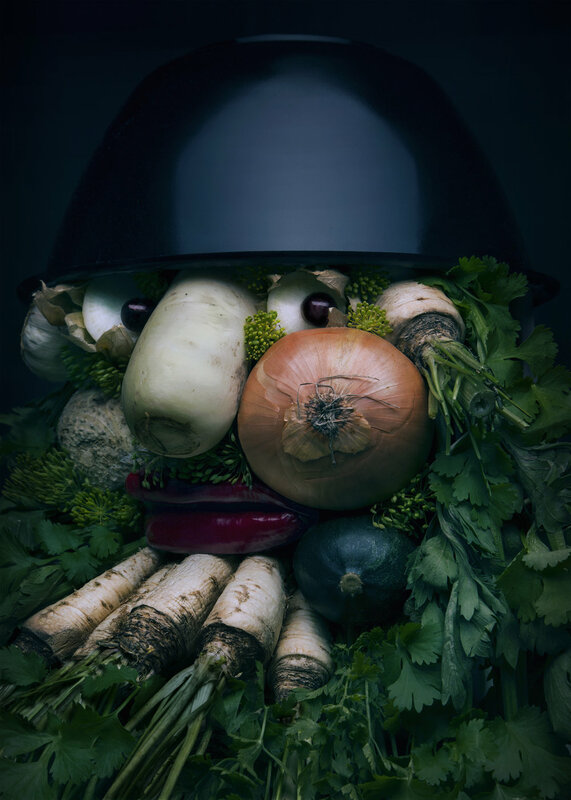 This Limited Edition 50x70cm series was printed on Hahnemühle Photo Rag 308 gsm fine art paper. Together with an order, you will receive a pair of white acid-free cotton gloves to handle artwork, Digigraphie Certificate, Hahnemühle Certificate of Authenticity & Hologram System, specification information sheet from the producer, a personal letter, and a check list. If you would like to have more information how to order this or other Fine Art Print from my collection, e-mail us at anna@annatokarskastudio.com or visit www.annatokarskastudio.com. When you receive a message from The Times Picture Desk in London, you know you are having a good day. Published on August 4th, 2017. 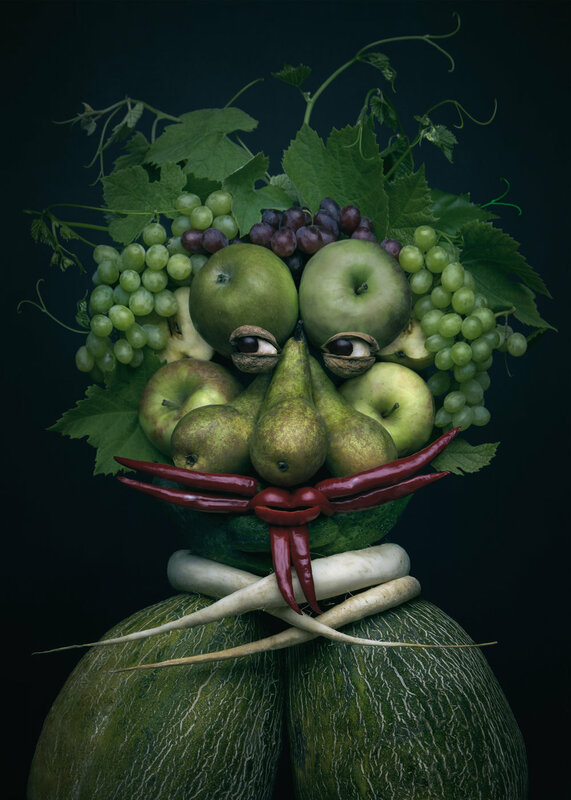 Former model turned artist creates creepily realistic portraits using ONLY fruit and vegetables (and you'll be convinced they're watching you). Article by Imogen Blake. 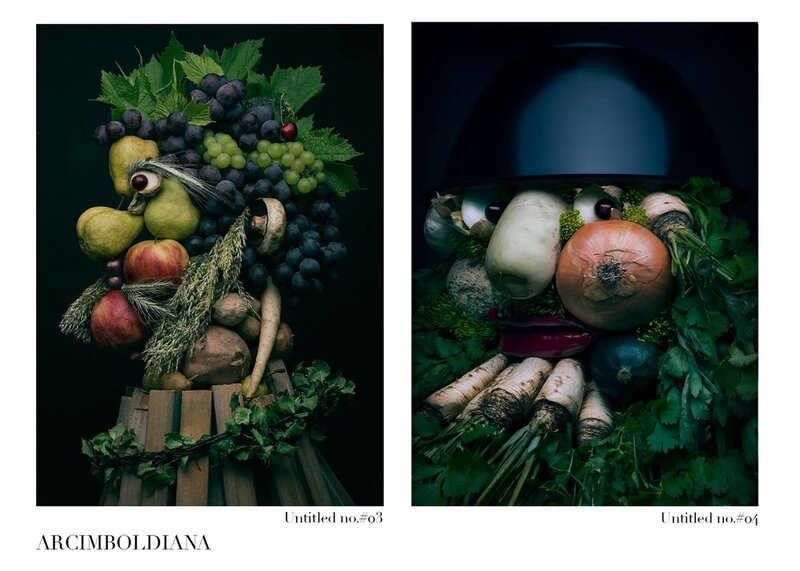 Tags: Anna Tokarska Studio, Anna Tokarska, La Repubblica, Arcimboldiana, Pastische of Giuseppe Arcimboldo. 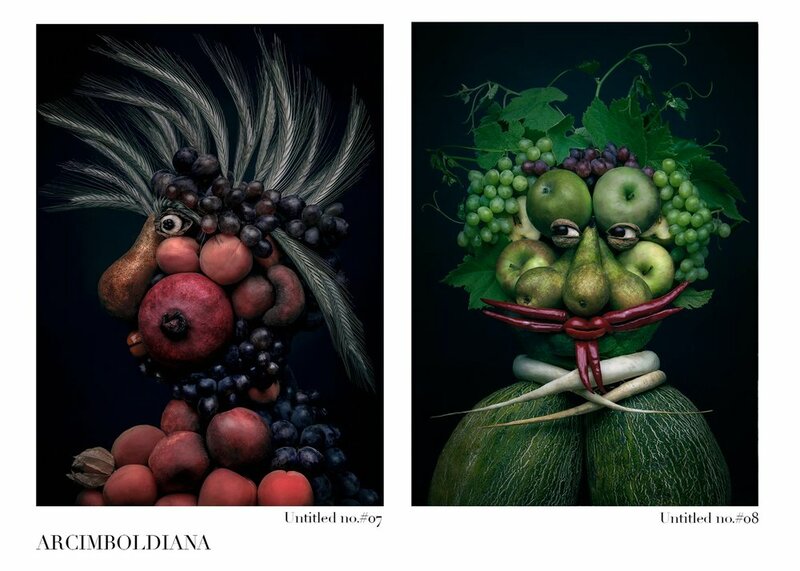 Sorta.com - "Realistic Portraits Made with Fruits and Vegetables"
CNN Turkey - "Bountiful vitamin art: Fruit-vegetable men"
On July 28th I decided to publish my latest works "Arcimboldiana" on Bored Panda website. Since that day it was viewed over 22K times and had over 1.6K shares through their website. I want to THANK everyone for their comments, likes, and shares. So grateful for everything that has happened and to all the love I have received. 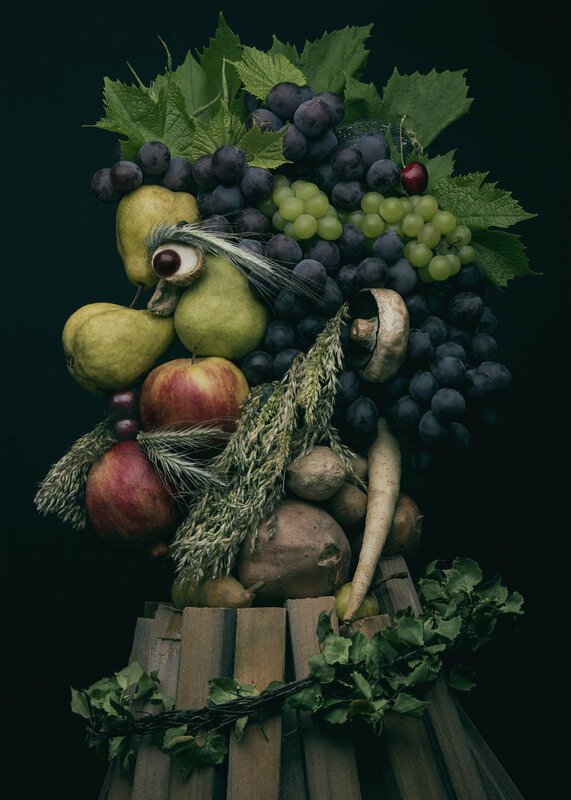 A set of eight photo pastiches based on the work of the Italian Mannerist, often referred to as the precursor of surrealism, Giuseppe Arcimboldo. The inspiration to create pastiches is a way of my artistic expression. Photographs were printed on Hahnemuhle Photo Paper Rag 308gsm, 100% cotton in pigment-free printing technology with museum-like media properties, which ensures optimum quality and long lasting prints. They are attached to a passe-partout without the use of glue, specially adapted for this purpose, to protect the printout. 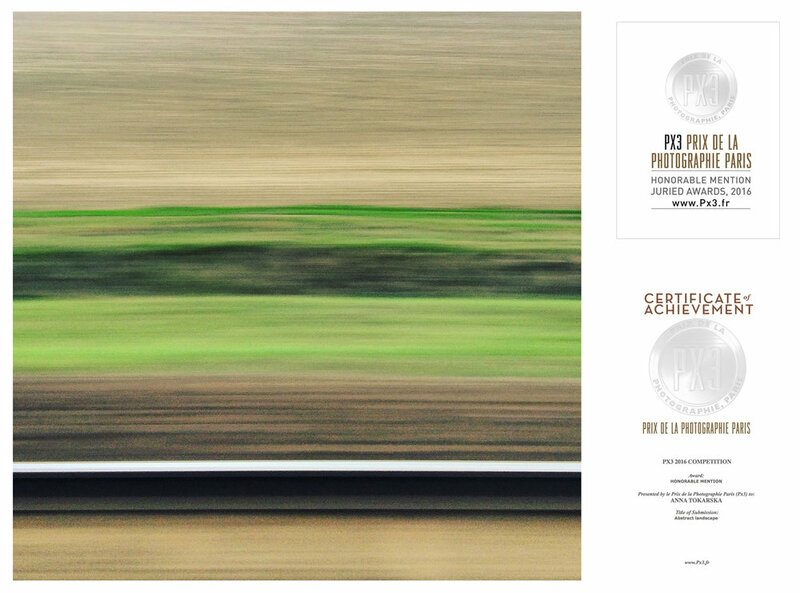 Each print was manually signed, numbered with the attached Certificate of Authenticity. 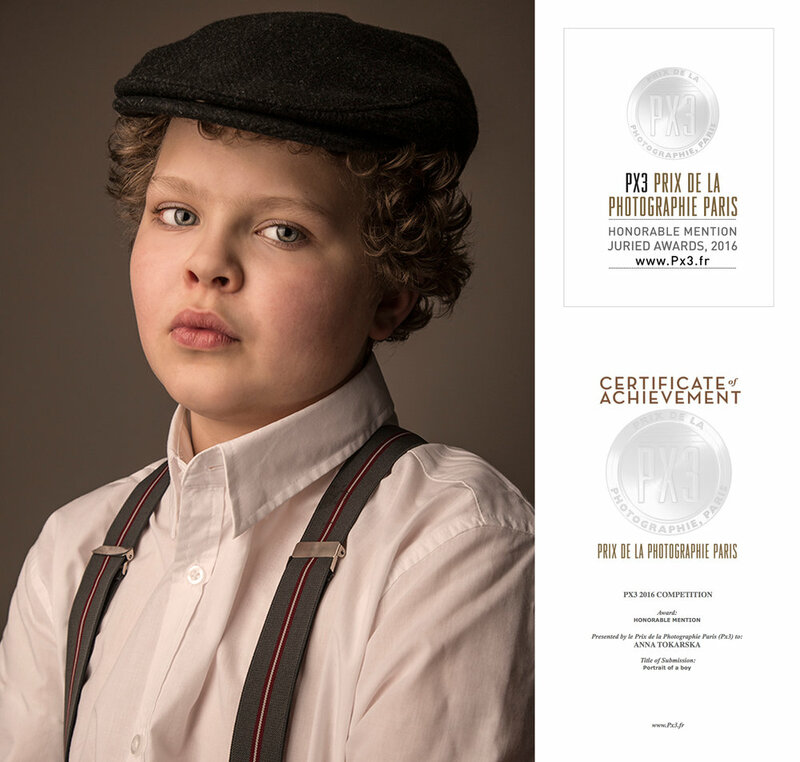 The complete set consists of eight 50x70cm photos for a 10-piece collectible circulation and two non-selling copies labeled AP (Artist Proof). Part of BA Defense Diploma, defended with honors, at Academy of Fine Arts in Wroclaw, Poland. Tags: Anna Tokarska, Anna Tokarska Studio, BA Defennse, Katedra Sztuki Mediów, Akademia Sztuk Pięknych we Wrocławiu, ASP Wrocław, Prof. Komorowski, Giuseppe Arcimboldo, Arcimboldo, Pastische of Giuseppe Arcimboldo. Group exhibition "Final" in Gallery Kino in Wroclaw ( Poland), presenting selected BA Defense Diplomas. Curated by Prof. Piotr Komorowski. Group exhibition of my photographic work, as well as some colleagues of the year, organized at the Academy of Fine Arts in Galeria Zaułek Kacmy, by the Studio of Classical Photography from 1 July to 30 September 2017, Academy of Fine Arts, Polish Square (Plac Polski) 3/4 in Wroclaw. 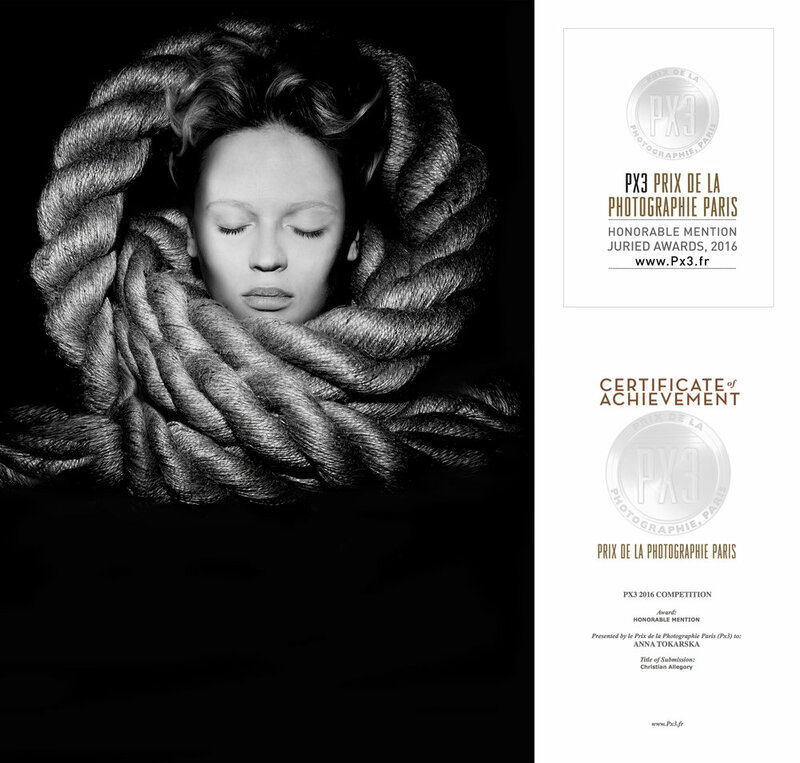 PRIX DE LA PHOTOGRAPHIE PARIS (PX3) ANNOUNCES WINNERS OF PX3 2017 COMPETITION. Anna Tokarska of Poland was Awarded Honorable Mention in Nudes category for the entry entitled, " Untitled ." and in Fashion_PJ category for the entry entitled, " Tresor la Nuit. 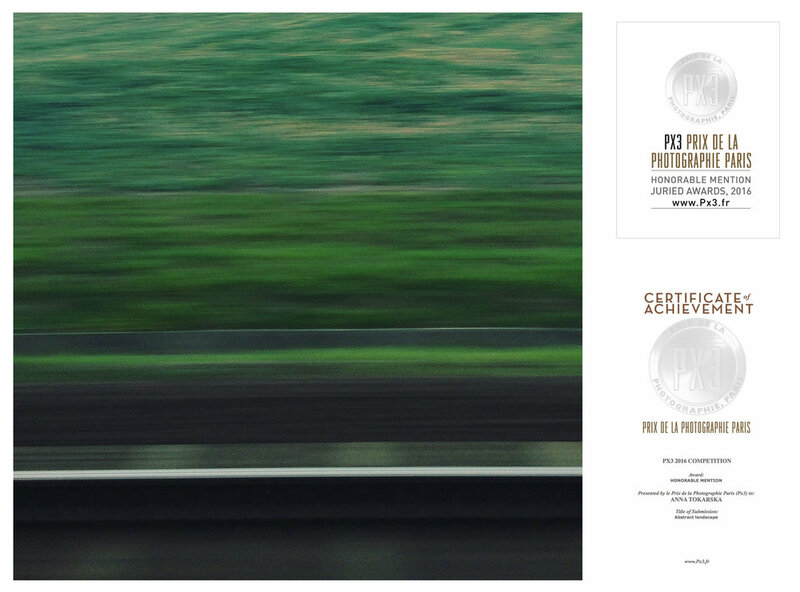 The jury selected winners from thousands of photography entries from over 85 countries. 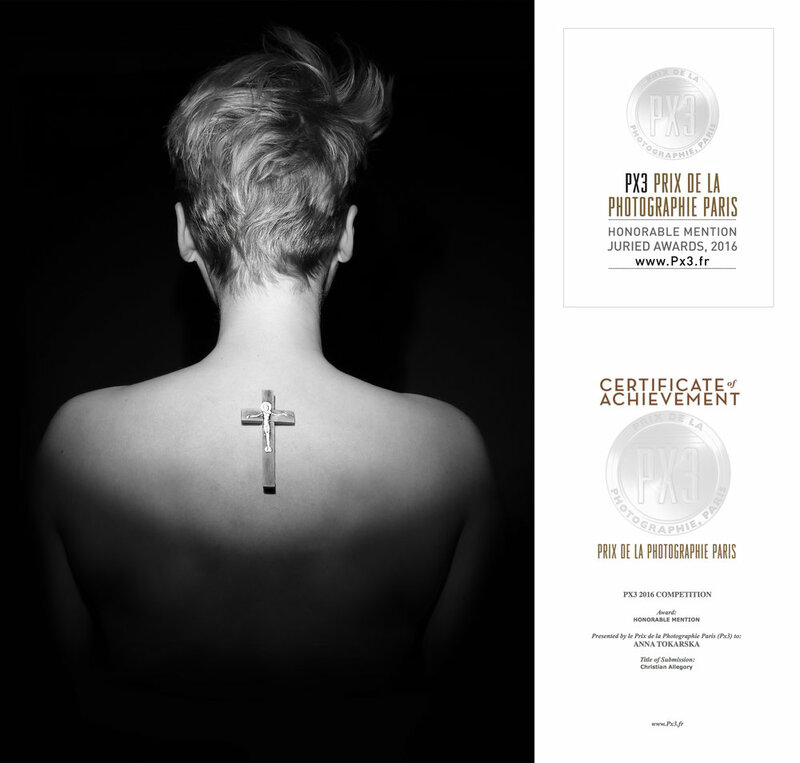 PRIX DE LA PHOTOGRAPHIE PARIS (PX3) ANNOUNCES WINNERS OF PX3 2016 COMPETITION. in Fine Art and Still Life category for the entry entitled: " Meating with art"
in Fine Art and Landscape category for the entry entitled: "Abstract Landscape"
in Portraiture/Self-Portrait category for the entry entitled "Self Portrait"
in Portraiture/Self-Portrait category for the entry entitled: "Christian Allegory"
in Portraiture/Other_P category for the entry entitled: "Portrait"
in Advertising/Book Cover category for the entry entitled: "Portrait of a boy"
in Advertising/Book Cover for the entry entitled: "Pastische"
in Press/Other_PJ) category for the entry entitled: "Brothers"
The jury selected winners from thousands of photography entries from over 85 countries. "MEATING WITH ART"- EXHIBITION - Gallery 6, Wroclaw, Poland. As part of my academic assignment at Academy of Fine Arts in Wrocław, I was given a task to photograph "meat" as a subject. 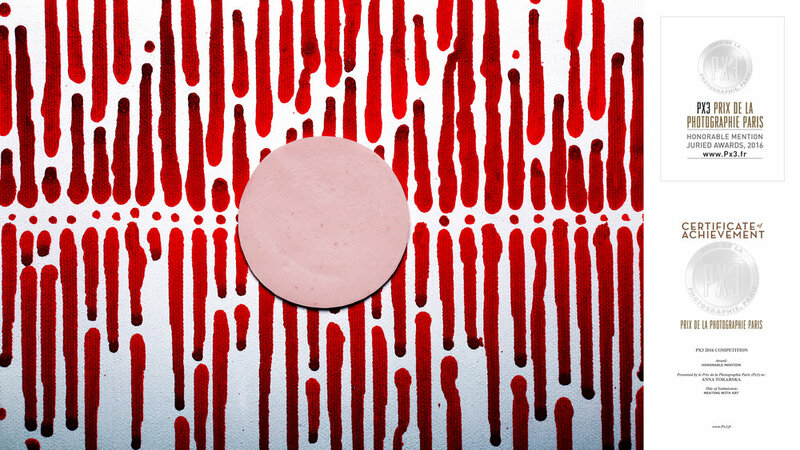 I decided to use processed meat because of its round form, which gave me a very graphic and clean element to work with. I made it my central piece by locating it in the middle of color busy backgrounds, which were different details of my abstract paintings. Filled with symbols, yet not defined I wanted to leave space for the viewer to find their own meaning in those pieces allowing the mind, eye, and heart to soak up the details and the unexpected combination of the two. 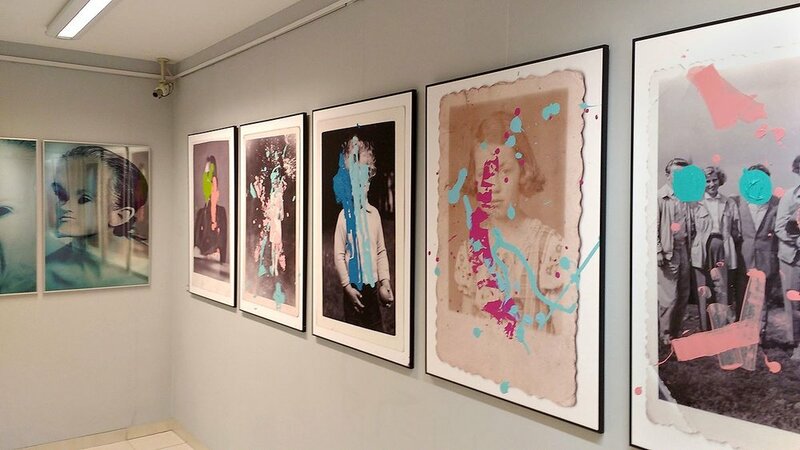 EDIT: In 2016 this series was exhibited at Gallery 6 at Academy of Fine Arts in Wrocław and in 2017 moved to Zaułek Kaćmy Gallery, as well located at Academy of Fine Arts. Curated by professor Piotr Komorowski.